Home > Hotels > ZEN Rooms First Big Sale of the Year Happening This April 4. ZEN Rooms First Big Sale of the Year Happening This April 4. 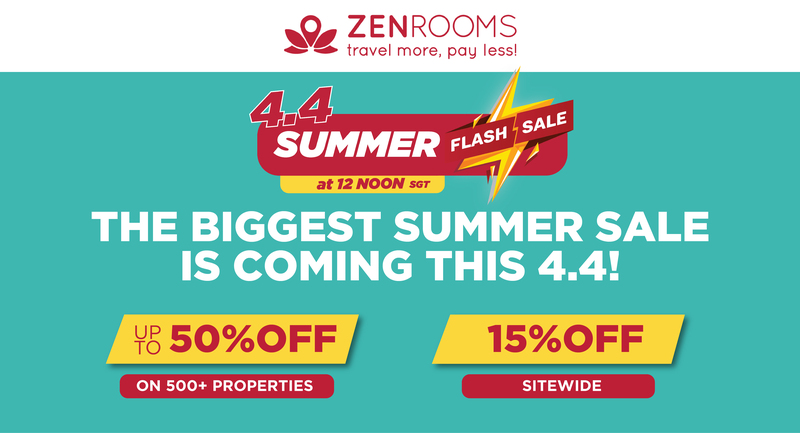 ZEN Rooms, Philippines biggest budget hotel chain, will be having its big Summer Sale on April 04. ZEN Rooms best properties across Southeast Asia will be on Sale for up to 50% Off. In its 3rd year in the Philippines, ZEN Rooms was able to surpass the big international and local hotel chains in the country and was recently recognized as the biggest budget hotel chain in terms of room inventory. The budget hotel chain has rooms in 13 cities across the country’s top destinations- Metro Manila, Boracay, Cebu, Davao, Palawan, Baguio, Angeles City, Tagaytay, Puerto Galera, Bohol, Dumaguete, Siquijor, and Vigan. When it comes to Customer Satisfaction, no hotel chain comes close to ZEN Rooms’ rating in the Philippines which is currently at 8.3. 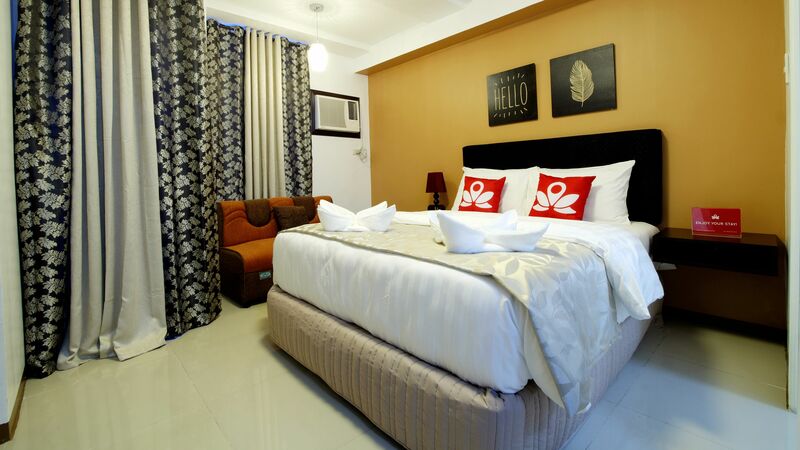 ZEN Rooms prides itself on quality accommodations across Southeast Asia for the lowest prices of as low as Php999/night and no other hidden charges. More than 150 of ZEN Rooms best properties in Metro Manila, Indonesia, Malaysia, Singapore, Thailand and Hong Kong will be on Sale on April 04. 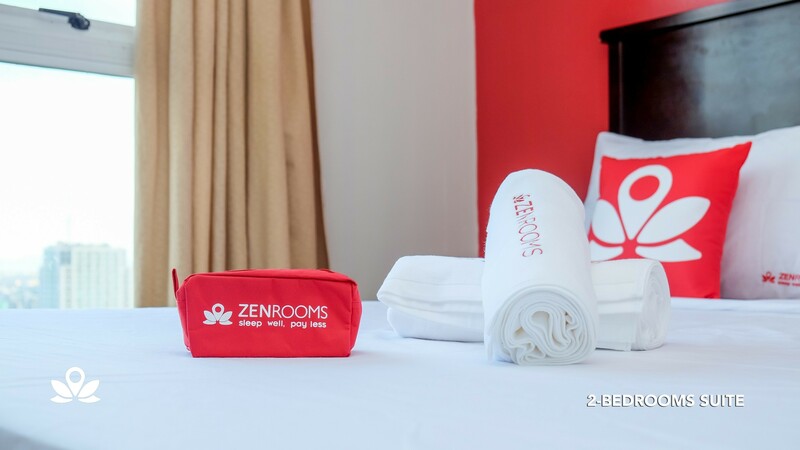 Travelers and staycationers can book around 100,000+ rooms for up to 50% Off during the big summer sale which will happen on ZEN Rooms’ website- www.zenrooms.comand ZEN Rooms Mobile App available on iOS and Android. Sale will start by 12:00 noon to 3:00 pm for those who signed up for early exclusive access. To sign up, visit ZEN Rooms’ Facebook Page- facebook.com/zenroomsph. Sale to the public will start by 3:00pm for the remaining rooms. A 15% discount will also be available sitewide for all ZEN Rooms properties. ZEN Rooms’ brand partners such as FoodPanda, KKday, Big Sky Nation, Eatigo, and more are also participating in this big sale by providing exclusive discounts to customers who will book during the Sale.